Premier CDJR of Buena Park is now happy to be servicing all drivers from around the Fullerton, California area. If you are from around the city and in need of a new or pre-owned Chrysler, Dodge, Jeep or Ram vehicle, visit with our team today. 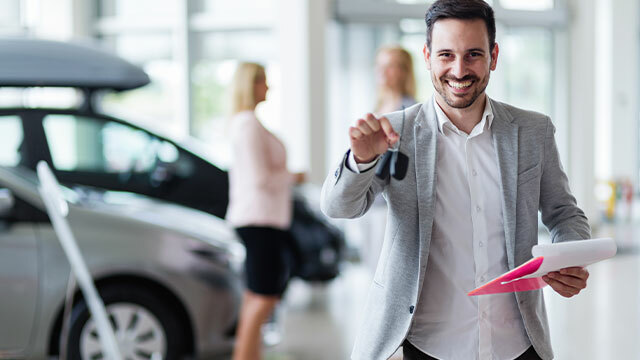 When you visit with our team at Premier CDJR of Buena Park, you get to work with a group of highly skilled associates whose job is to make your car buying experience simple and easy. Beginning your search with us at Premier CDJR of Buena Park. 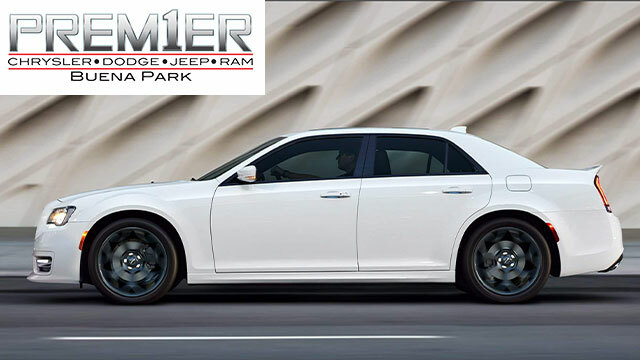 When you are seeking a new or pre-owned vehicle, make sure you begin your search with us at Premier Chrysler, Dodge, Jeep and Ram of Buena Park. Explore our massive inventory of new and used vehicles on our website. You can even schedule a test drive of one of your desired vehicle. And when you visit our website, make sure you check out our New and Used Car Specials. Visit with our team today to learn more. Keep your vehicle maintenance up to date and running thanks to the Premier CDJR of Buena Park onsite vehicle maintenance team. Our service team is ready to help you keep your vehicle safe while on the road. We can perform a broad array of services such as battery services, oil changes, cooling system services and tire services. Visit with our service team today to learn how we can help you. If you’re looking to purchase or lease your next Chrysler, Dodge, Jeep or Ram vehicle, our finance team can help you. Our exciting finance team is always happy to support local drivers in finding the perfect auto loan that works for them. If you are looking to get a start on the finance process, visit our website and fill out our online Credit Application to become pre-approved for an auto loan today! When traveling from Fullerton, California, get on CA-91 West in Anaheim, CA. Once on CA-91 West, take 1-5 North to Artesia Boulevard in Buena Park. Take exit 117 from I-5 North. Once on Artesia Boulevard, our CDJR Dealership will be on the left across the street from the Chevron. Whether you need a new sedan, truck or crossover, our friendly team is here to help. If you have any questions about the car buying process, visit with our team today!